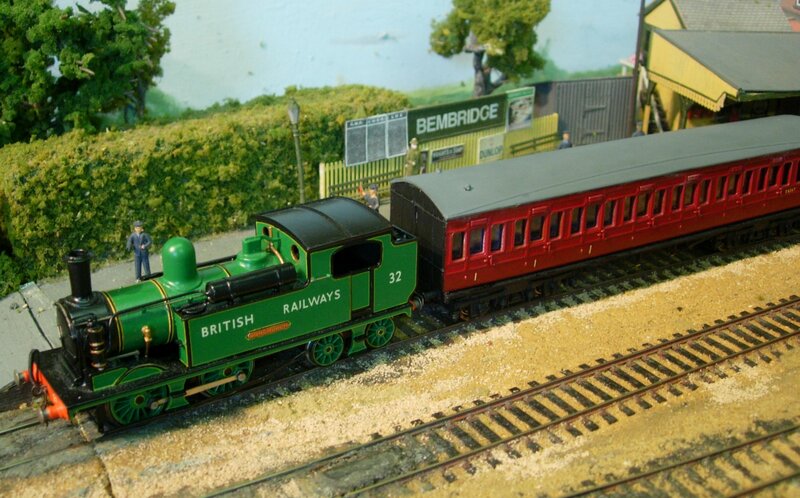 Next Weekend on Saturday 16th and Sunday 17th May 2015 Four Marks & Ropley Scout Group are holding their 11th Annual Model Railway Exhibition. In 2012 I visited this small but very friendly model railway exhibition (click here to read more.) As usual, on Sunday it coincides with the Watercress Festival in Alresford and so can be included in a great day out on the Watercress Line and Festival in Alresford. The Watercress Festival has been reported here twice before; to read more on the 2012 visit please click here, or click here for last years. With Model railway layouts from T to G scale & Demonstrations. A Free vintage bus service to the Watercress line. The exhibition will take place at Four Marks Village Hall Lymington Bottom Four Marks GU34 5AA. Contact railwayexhibition@fourmarksscouts.org.uk for more information.